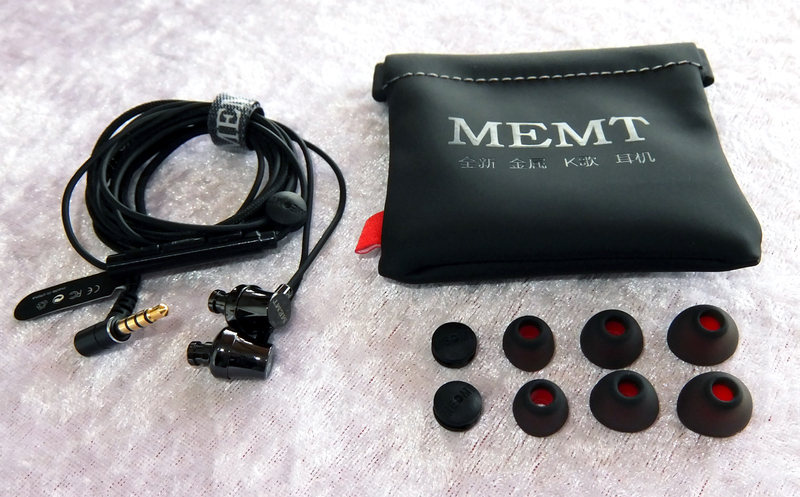 MEMT has kept its ways of producing high-quality and stylish earphones. 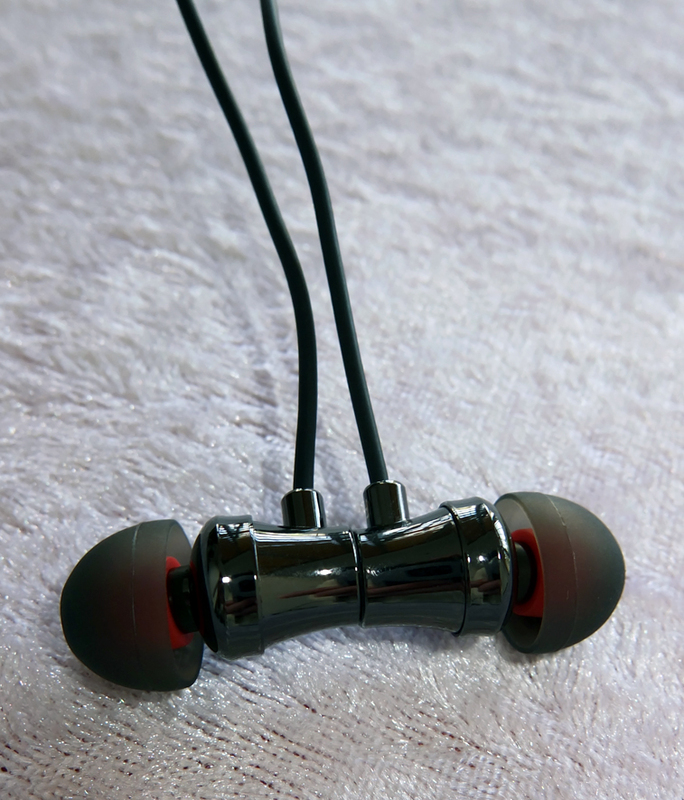 The X9 offers a more typical V-shaped sound signature with better mids and highs than most earphones from that category. 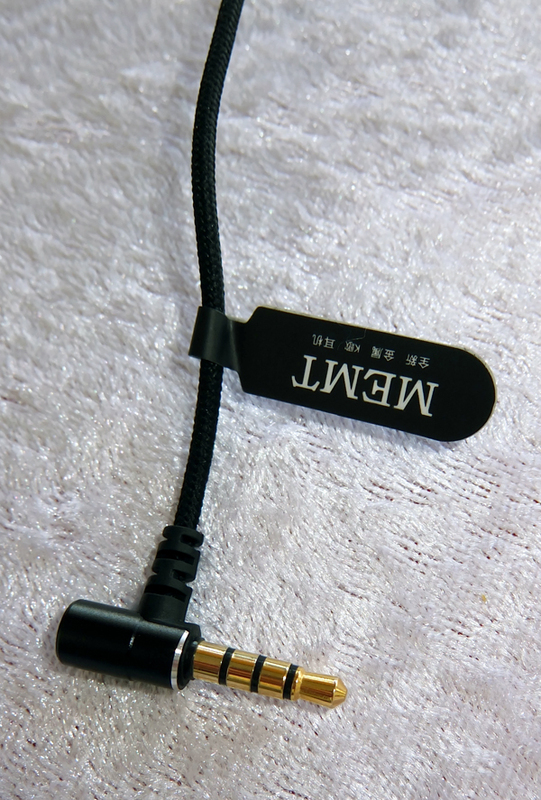 The sound quality reminds me VJJB K4 quite a lot, while X9's cable reminds me of Xiaomi Hybrid's cable: braided main cable and thin rubbery channel wires. 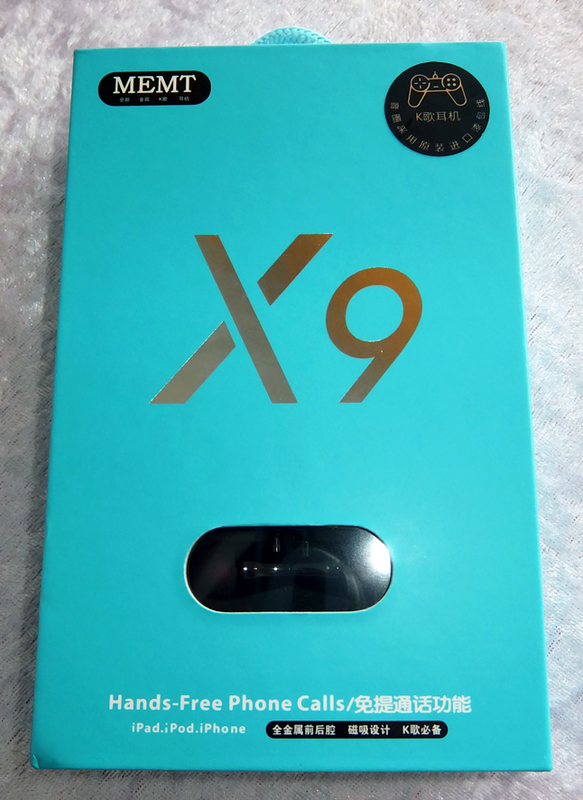 Overall, these are excellent earphones for contemporary and electronic music, and even some rock, but compared to X5, I think the X9 lack that special sparkle in the upper highs that gives the X5 their special sound features. Excellent sound quality for most genres, very universal. Much louder than the predecessor, the X5. Tiny and very comfortable to wear. Eye-candy design and an excellent build quality. The cable was properly rolled inside the package, which resulted in a super-straight cable out of the box. MEMT never disappoint. The bass is a bit too warm for my taste. Kick drums attack a bit too aggressively. 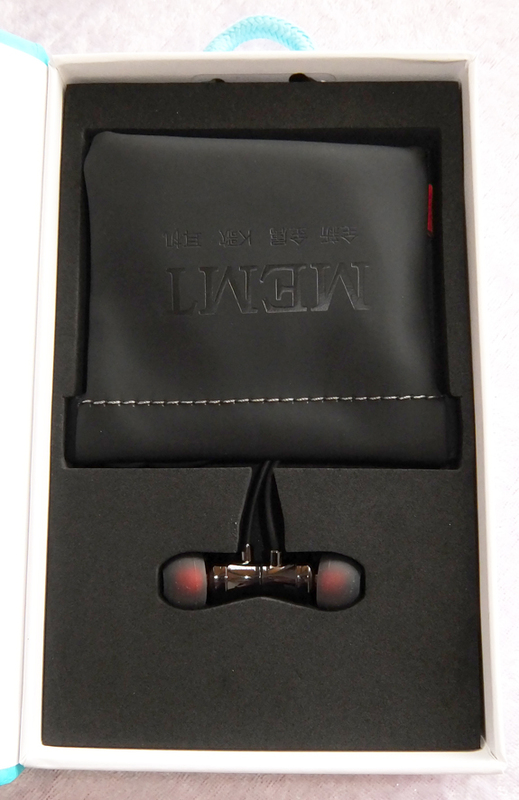 Lack anything impressive in terms of sound quality to justify their price point. 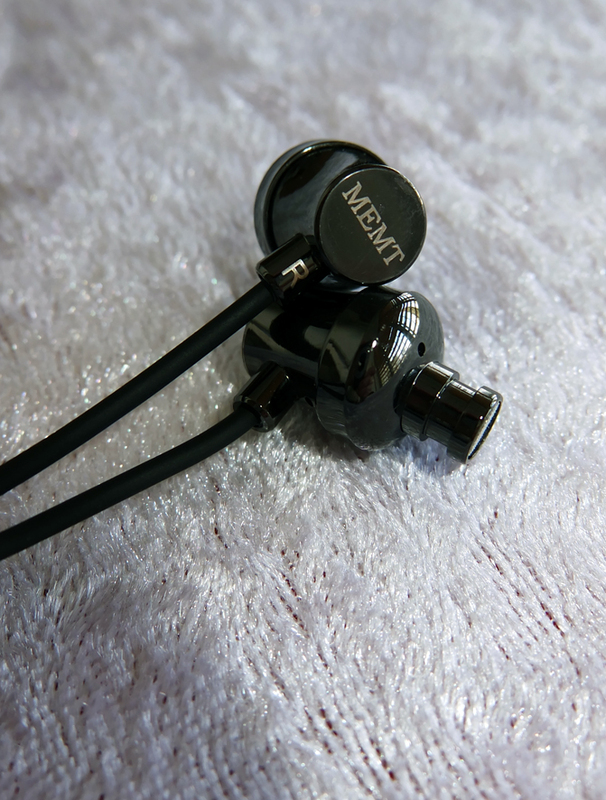 Thanks to the nozzle's angled shape and the tiny housings, these earphones are very comfortable and easy to insert. The included tips are of good quality, but you might have to use the L size tips to seal properly. The bass is deep and impactful. In my opinion, just a bit too impactful. Sudden kick drum attacks can be uncomfortable. The bass is very warm and sometimes adds a bit muddiness to the sound, but not to a great extent. Slightly recessed, but overall well-balanced. The mids are a bit too warm because of boosted bass. Vocals are more forward than X5, but seem to have less of X5's imaging and crispness. 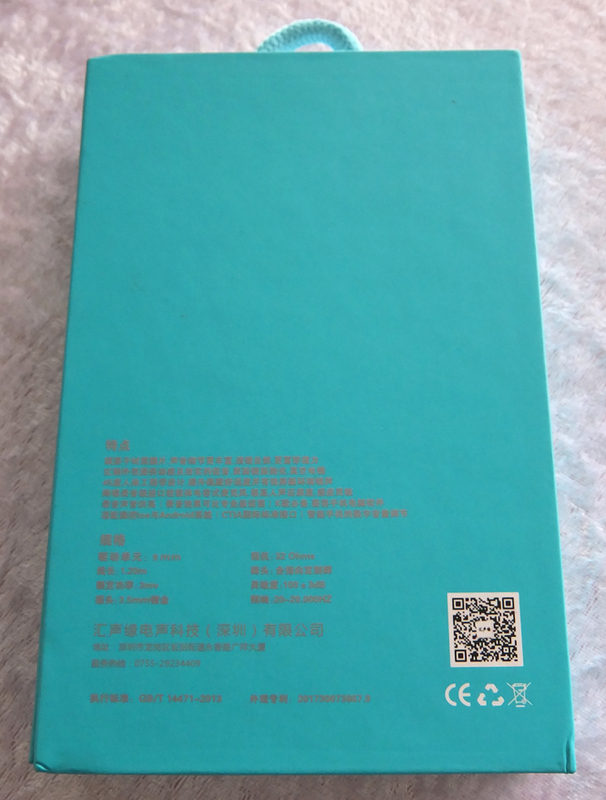 The highs are well-balanced and have a neutral timbre to them, thus they feel a bit lacking in brightness and crispiness, at least compared to X5. The highs are rather comfortable for prolonged listening sessions and suit most listeners, especially those with a sensitive hearing.